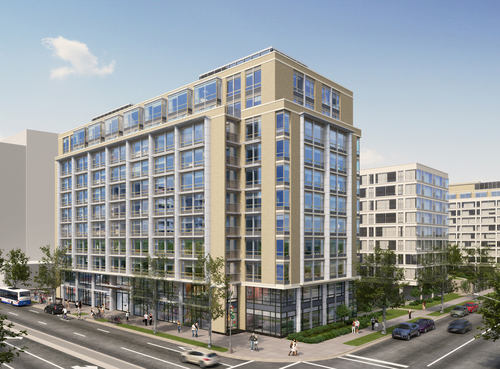 A website has launched for 301 M Street apartments, a project currently under construction adjacent to Waterfront Tower condos at Town Center East. Unit features include wood floors, energy efficient appliances and fixtures, large closets, and floor-to-ceiling glass windows. Project amenities include concierge services, cyber café, community dining room with professional grade appliances and gas stove, roof lounge with a sundeck, lounge chairs, rooftop misters, bike storage and repair workroom, and pet-friendly features such as a dog run and dog wash. There will be space on the ground floor for retail.The 187-unit apartment developed by The Bernstein Companies started construction last spring and is scheduled to be completed next year. 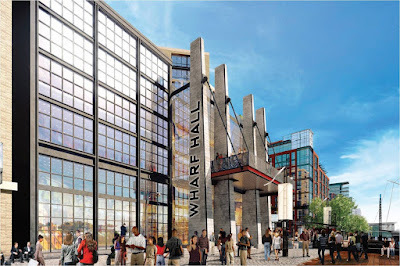 The concert venue formerly known as Wharf Hall, planned by the operator of the 9:30 Club has a new name. According to Billboard, the venue will be called The Anthem and will open on October 12, the same date as the rest of phase one of District Wharf, which relaunched their website. Since the stage and backdrop are movable, seating capacity for The Anthem can vary between 2,500 to 6,000 seats, giving the venue an intimate feel. Aside from the moving stage, concert-goers will be able to see part of the rooftop pool on top of The Anthem since the bottom of the pool will be glass. The $60 million I.M.P. venue will be located at 9th Street and Maine Avenue with an entrance along Wharf Street. A dentist office is signed on to occupy the last vacant retail space at the first phase of Waterfront Station. Smile Beautiful Dental is moving their practice from a few blocks north at 631 4th Street to Waterfront Station. The dentist office will be located on the west side of 4th Street next to Station 4 and will take up just under 4,000 SF of space. It is expected to open in the spring. Prior to Smile Beautiful Dental, Enterprise Rent a Car opened a branch on the east side of 4th Street. It took more than six years for the retail space in the initial phase of Waterfront Station to be filled. There’s about 5,000 SF of retail that will become available later this year when Eliot on 4th is completed. Urban Institute will take 121,000 SF of space at 500 L’Enfant, covering the first six floors of the 12-story office building. 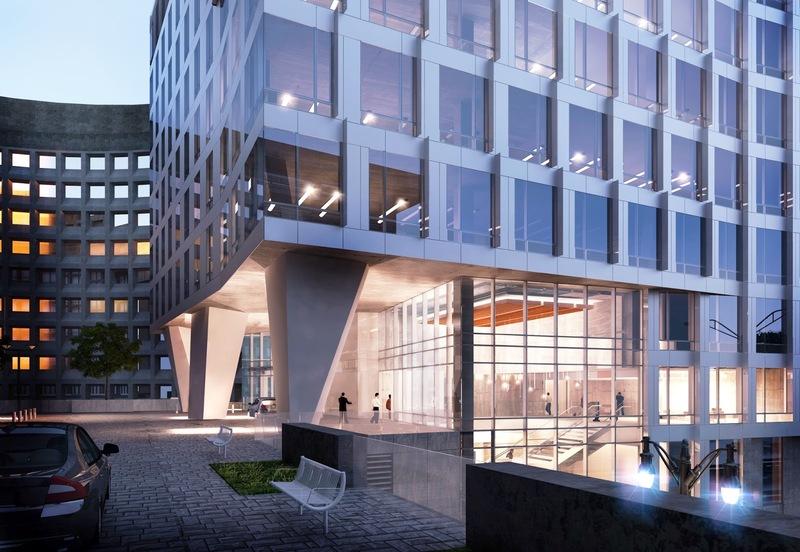 The economic and social policy research nonprofit founded by President Lyndon Johnson in 1968 will relocate its headquarters and over 400 employees to L’Enfant Plaza from the West End by March 2019. 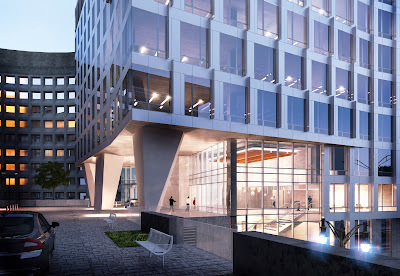 After the podium for 500 L’Enfant was built, work stopped on the project due to the lack of an anchor tenant. Now that one has been secured, construction is expected to resume in February. Upon completion, 500 L'Enfant will be a LEED-Gold certified, 215,000 SF building with a direct connection to the shops at L'Enfant Plaza and the Metro station by the same name. In addition to 500 L’Enfant, the former L’Enfant Plaza Hotel is currently undergoing renovations and will reopen in 2018 as the 367-key Hilton Washington DC National Mall hotel. Also scheduled to be completed in 2018 at L’Enfant Plaza is the new home of the International Spy Museum, which will be located along 10th Street. Now that 2016 has come to an end, let's take a look back and see which posts were the most read and commented on throughout the year. Not surprisingly, there was a lot of interest in The Bard, which was a contentious development proposal for the former Southeastern University site at 6th and I streets. 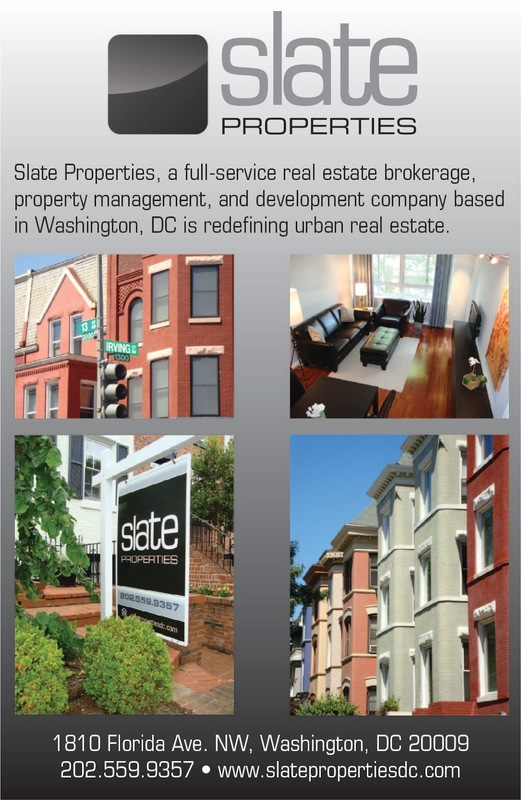 Shakespeare Theatre had plans to build artist studio space, non-profit office space, and educational uses on the site, and partnered with Erkiletian to build actors' housing as well as market-rate apartments. Many neighbors were concerned about the scale and height of the project. A PUD was filed earlier in the year, but after it became clear that the developer was not going to get community buy-in for the project, it was withdrawn. At the time of the PUD withdrawal, the intention was to re-file in the fall, but as of yet, this has not happened. Three of the top 10 read posts were about this project. However, the most commented post of the year was about the plan for the District government to open the Ward 6 temporary housing facility for homeless families in Southwest. There was also controversy with this project. In an effort to close DC General for homeless families by 2018, the Bowser administration selected eight sites across the District (one in each Ward) to place smaller facilities. Originally, the Ward 6 facility was to be built on a privately owned parcel next door to Blind Whino at 700 Delaware Avenue. 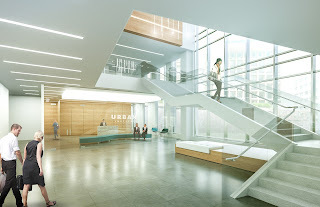 Once the DC Council became involved, they moved the location to a DC-owned site nearby at 850 Delaware Avenue, currently home to Unity Health Clinic. A new clinic will be built on the site as well as a 50-unit facility. 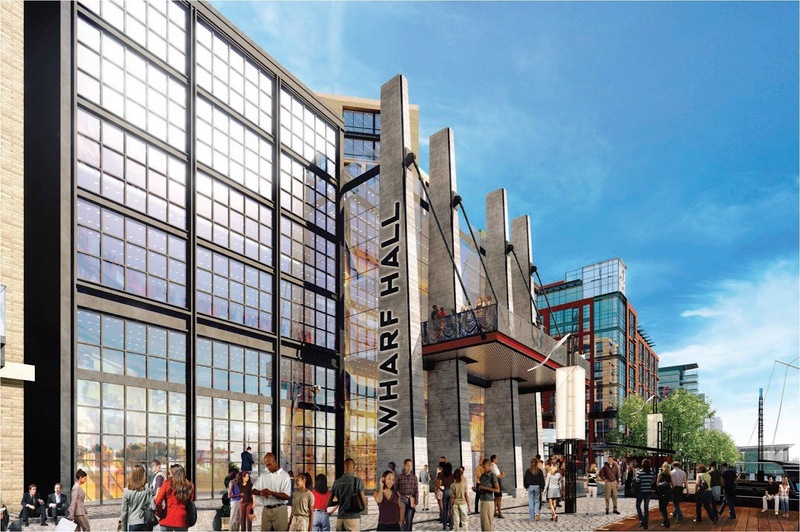 There was some interest in what's going on in Buzzard Point, but surprisingly, no post specific to the D.C. United stadium made it to the top 10 read or top five commented lists. Two posts made both lists - one about retail at The Wharf and the other about the withdrawal of the PUD for The Bard. Below are the lists of top read and top commented posts of 2016!